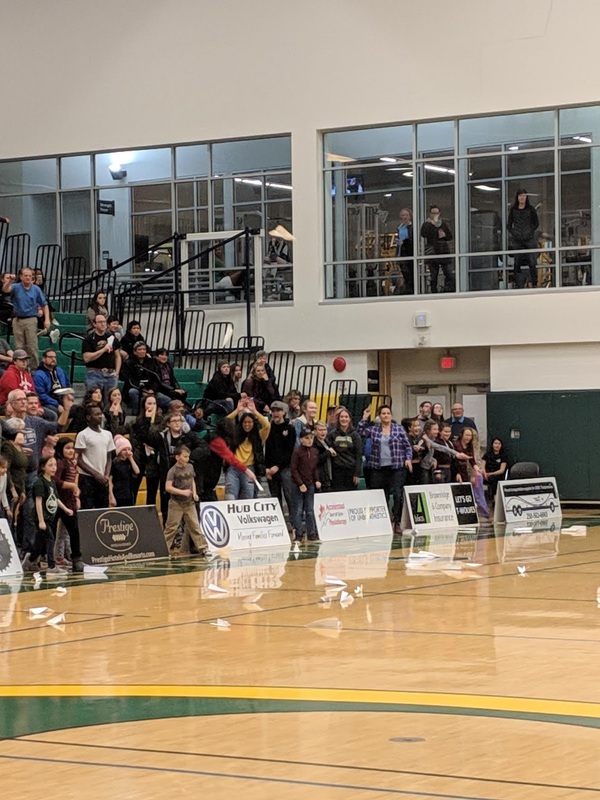 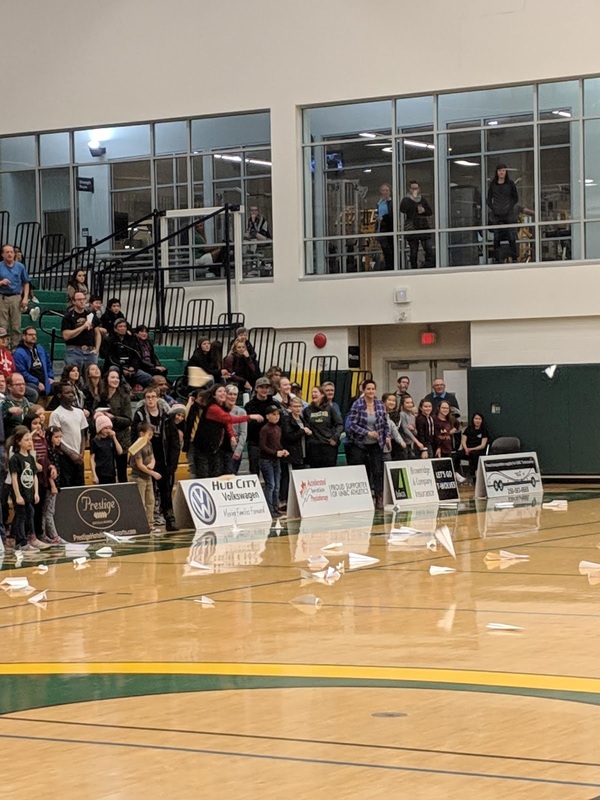 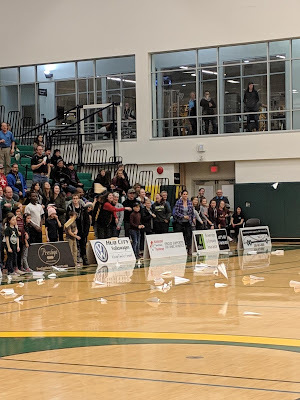 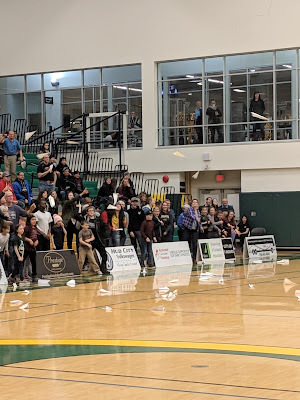 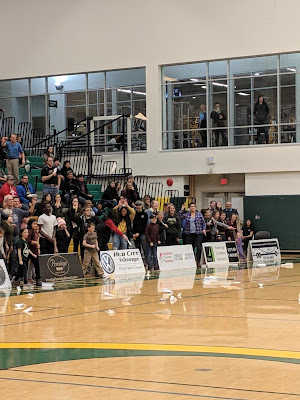 Prince George Crime Stoppers: PG Crime Stoppers Month Paper Airplane fun at the UNBC Men’s Basketball game on Saturday January 5th! 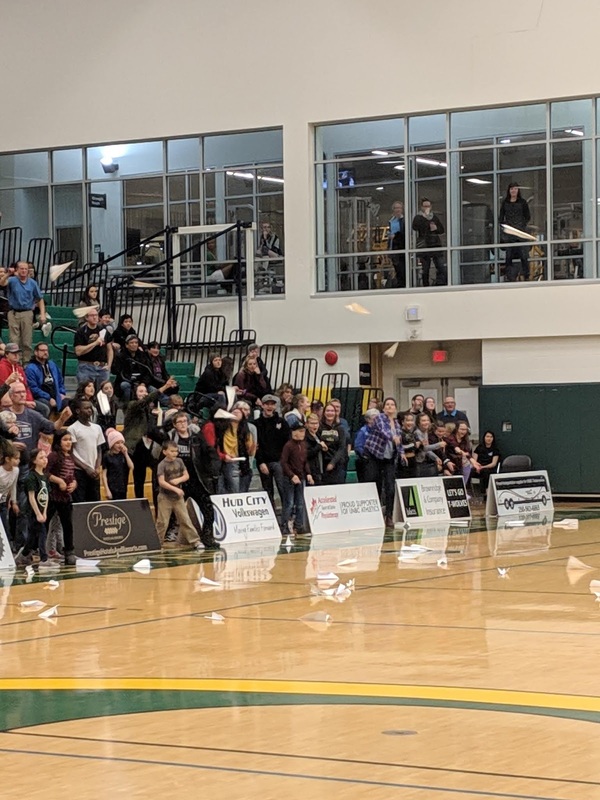 PG Crime Stoppers Month Paper Airplane fun at the UNBC Men’s Basketball game on Saturday January 5th! 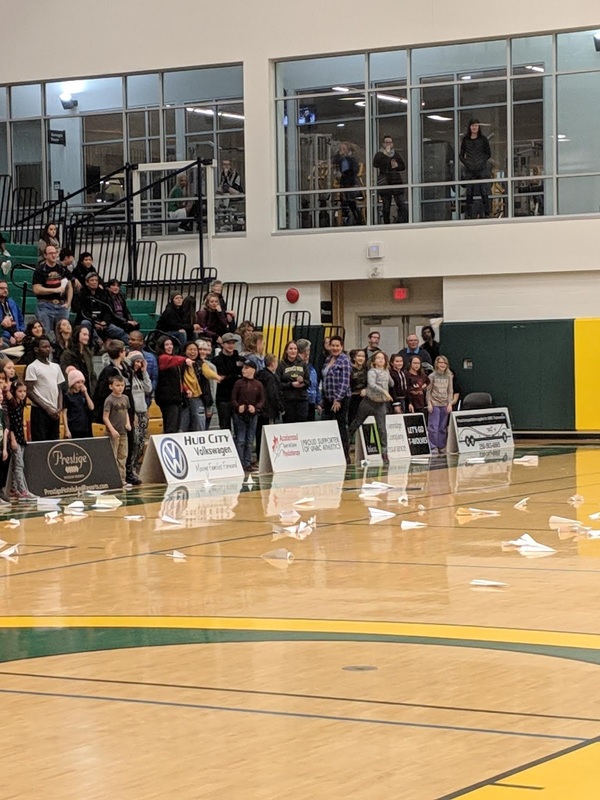 The PG Crime Stoppers 50/50 Draw! 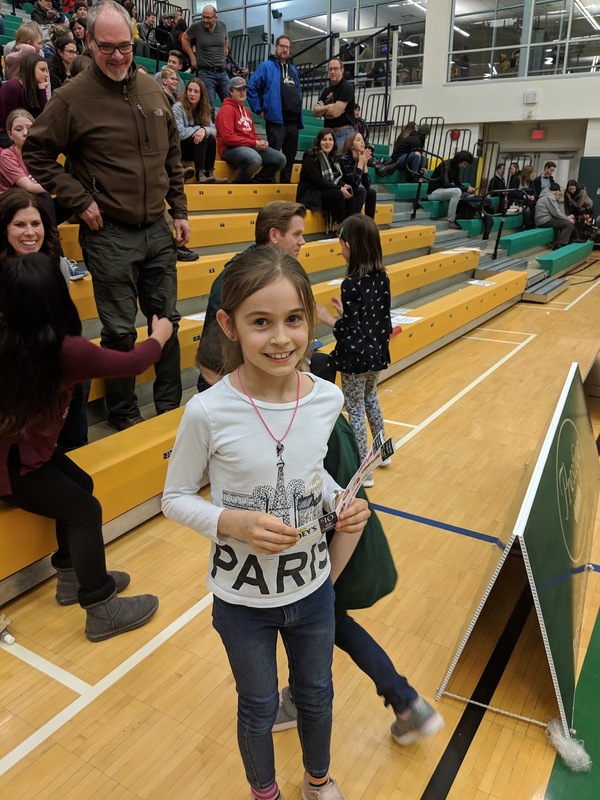 Crime Stoppers marks another good year!